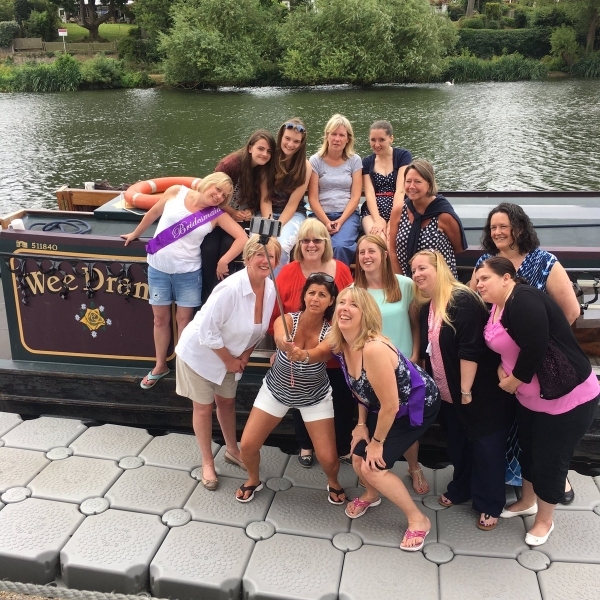 At Portsmouth Marine Training we focus our training in coastal waters around the Solent on Powerboats, Motor Cruisers and Sailing Yachts. 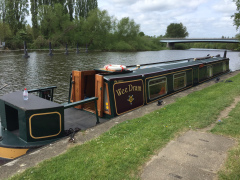 But we recognise the UK has thousands of miles of inland waterways which can be a delight to explore by boat. 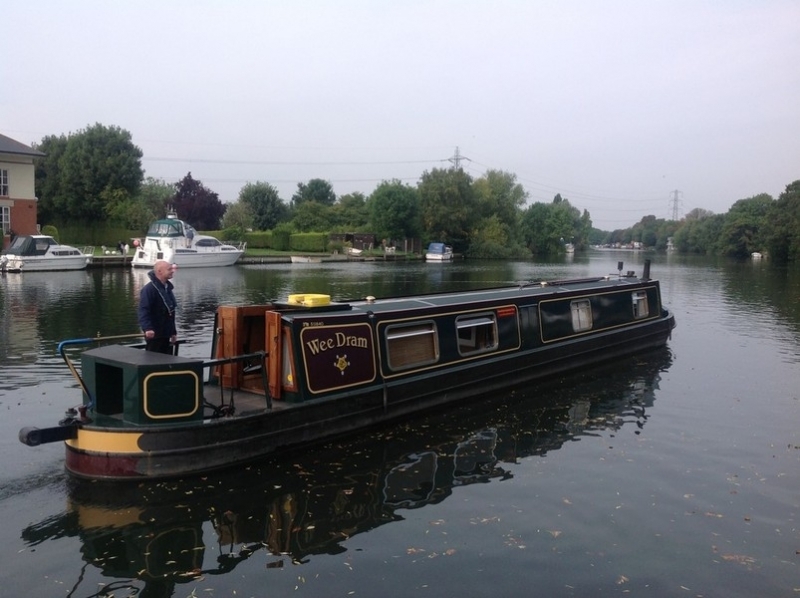 If you are interested in training on inland waterways we can recommend Thames Boat Training who offer tidal Thames training and inland waterways training for people who would like to experience our beautiful rivers and canals.